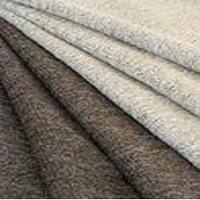 We supply and export Acrylic and Wool blended Shirting Fabrics in varying weaves, blends, counts and widths. 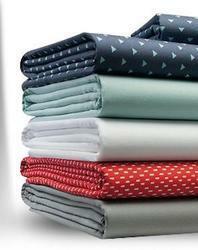 These fabrics have soft texture, durability. We offer in customized designs and lengths. Color: Red., Black White, Green, Rust, Mehroon, Navy, Fuscia, Orange, Royal Blue, Pink, Rose, Toosh. We are successfully meeting the varied requirements of our clients by providing the best quality range of Unstitched Shirt.